Every website owner should know the importance of great SEO services. In some cases, larger companies may have an in-house SEO expert to take care of this for them, but others prefer to outsource their SEO campaigns to an SEO expert. 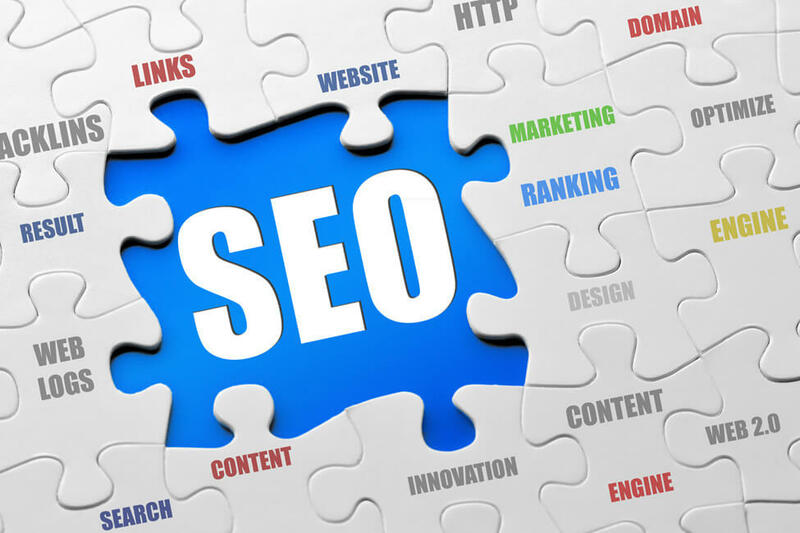 If you are looking for an SEO specialist to help you gain some ground online, ask a potential SEO company these questions before you sign on the dotted line. What kind of experience do you have with businesses like mine? The more experience in general that an SEO company has, the better. However, it’s even better if a company has experience in dealing with businesses in your industry, they’ll have even more in-depth, specific knowledge about how to help you meet your SEO goals. Regardless, always hire an experienced company so you can avoid the kinds of SEO technique that can land you in trouble with the search engines. A reputable, experienced company will know what to do and what not to do. Because of the nature of SEO services, the relationship between client and expert is usually a long-term one. A good SEO company will work with you to get your site ranked highly and then continue to work with you to keep your ranking consistent over time. Always ask an SEO company how long they typically work with their clients, As a general guideline, they should allot at least six months to the process with each client. This is important. Just as you would if you were hiring someone to redo your roof or finish your basement, you should ask for references from a potential SEO company, too. Alternatively, you can ask to see a client list. Armed with that list, you should do a little research of your own. This is as simple as doing a Google search for those clients. If their names appear on the first page of the search results, you know the company knows its stuff. What are your go-to search engine optimization techniques? You don’t want to sign on with a company who uses black hat techniques. If they make grand promises of getting you to the very top of the search engine results very quickly, treat that as a warning sign that they probably aren’t using ethical methods. Instead, opt for a company that uses organic SEO methods, unique keywords, meta tagging and other ethical “white hat” methods of getting your site ranking highly. When you’re looking for a local SEO company in Scotland, go into the process of finding the right company for you much like you would when interviewing anyone to do a job for you. You’ll want to find the company that will do the job well, using industry-accepted methods, and who can provide you with references from recent previous clients. Also, be sure they are willing to answer all your questions! If you can find a company who fits all of those criteria, you can be confident that they are a god fit for you.